YH marine motor is totally-enclosed, fan-cooled three-phase marine motors of the squirrel-cage type. 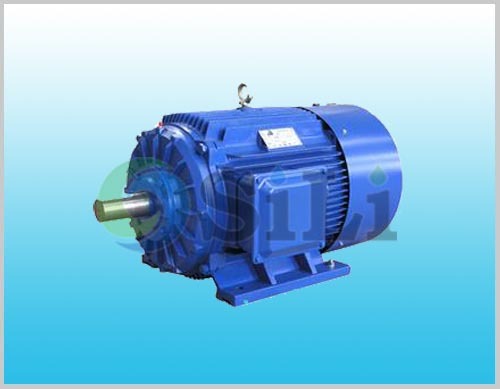 The motors are suitable for driving various machines on ships such as pumps, blowers, separators, hydraulic engines and other auxiliary equipment. The YH marine motor is designed accordance with National Standard GB755-Rotating electrical machines-Rating and performance and the existing-Rules for the construction of sea-going steel ships. The motors also comply with the relevant requirements of the following standards and specifications. The motors are also in conformity with part of the specifications of the following Ships Classification Societies. Refer to more details from the YH marine motor catalogue. Usage or application: it is used for all kinds of marine motor.